Most investors stick with the basics and invest in long-term, tax advantaged accounts for their retirement savings, such as pension plans, annuities, 401k or 403b accounts, and traditional or Roth IRAs. All of these accounts provide significant tax benefits and enable savvy investors to keep more of their money for retirement. But for all the positives that retirement accounts have to offer, there is one glaring negative: investors are unable to access funds in these accounts prior to retirement without incurring stiff penalties. So what is an investor who wants tax advantaged growth and liquidity to do? One asset class worth considering is municipal bonds. Because municipal bonds offer tax-free, compound growth with a high degree of liquidity, they may be an ideal place to save money that you want access to before or even during your golden years. 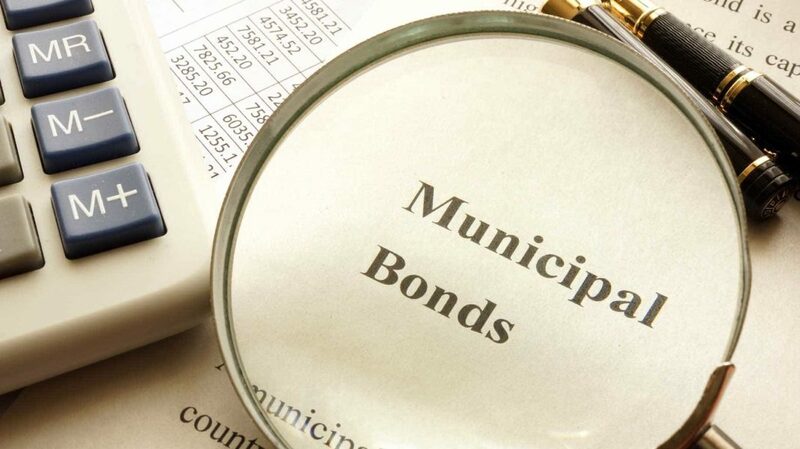 Municipal bonds are debt instruments issued by city and local governments. They are normally used to raise money for capital investment in local projects such as schools, streets and highways, bridges, hospitals, public housing, and utilities. Municipal bonds bear interest which is paid at either a fixed or variable rate, depending on the terms of the bond. The issuer of the bond (i.e. the local government) receives a cash payment from the investor in return for agreeing to pay the scheduled rate of interest to the bond holder. Interest is paid over an agreed upon period of time that varies from a few months to 20, 30, or even 40 years and sometimes longer. Once the bond matures (i.e. the term of the bond concludes), the investor is reimbursed the face value of the bond. General Obligation (GO) Bonds repay based on the “full faith and credit of the issuer” and are considered the most secure type of bond, carrying the lowest interest rate. Revenue Bonds repay from a specified future stream of income, such as a utility or payments from customers or tenants. Assessment Bonds obligate repayment from property tax assessment within the municipality. Returns vary considerably between municipalities, which makes research an essential part of municipal bond investing. However, municipal bond ETFs and mutual funds will do a portion of this research for you and can be a lifesaver for investors with busy schedules. Probably the most important thing to understand when deciding whether or not to invest in municipal bonds is the taxable equivalent yield. Put simply, the taxable equivalent yield indicates the taxable bond rate you’d need to realize the return from a municipal bond at a specific interest rate. It is the municipal bond’s yield plus the tax benefit received. For example, due to its tax exempt status, a municipal bond note yielding 4% may actually have a taxable equivalent yield greater than 6%, depending on the investor’s income tax bracket. To calculate the taxable equivalent yield, you need to know your tax rate. Not a math whiz? No worries. There are plenty of calculators available online that will calculate taxable equivalent yield based on your income and the bond yields in your portfolio. Better yet, if you choose to invest in municipal bonds through an ETF or mutual fund, the taxable equivalent yield is one of the first things covered in the prospectus. In fact, it is often broken down by tax bracket, which makes it easy to see whether tax exempt municipal bonds make sense for you. An examination of the pros and cons relative to your financial situation and goals will help you determine whether investing in municipal bonds is likely to be profitable or not. Free from Federal Taxes. No one likes handing over a chunk of cash to the tax man. 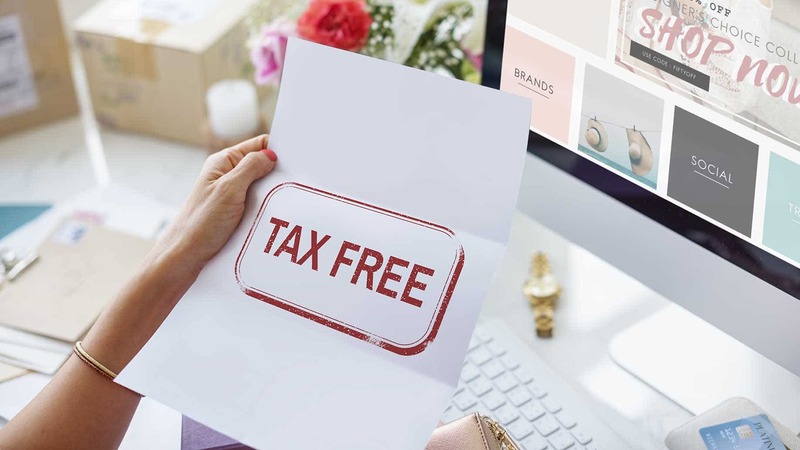 If you are in a high tax bracket or are seeking to create a tax exempt income stream for retirement, municipal bonds might be just the thing to supplement your traditional pension, Roth IRA, or 401k investments. This tax refuge offers liquidity and tax efficiency all in one, a godsend to those in the highest tax brackets. Free from State and Local Taxes. Municipal bonds are not only exempt from federal taxes, but if you play your cards right, you might dodge state and local taxes as well. In most states, investments in local municipal development projects are exempted from state and local taxes in addition to federal taxes. Tax Advantaged Compound Growth and/or Income. Sheltering your investment accounts from taxes allows growth to compound more quickly than in a taxable account. Municipal bonds purchased through a mutual fund or ETF allow you to reinvest bond income which results in compound growth. Lower Volatility Than Stocks (Fixed Income Assets). If the volatility of the stock market leaves your stomach churning, you may want to switch to an asset class with somewhat lower volatility. Municipal bonds historically have been one of the safest places to park your savings (short of a savings account or Treasury bonds), while also providing tax exempt returns and a generally much better return on invested capital than either FDIC insured accounts or Treasuries. High Level of Liquidity. Municipal bonds are highly liquid and are traded on a secondary market. This means that if you are strapped for cash or need an influx of money for an investment opportunity or emergency, the capital can be accessed quickly and without incurring a tax penalty. This is especially true for investors who invest via ETFs or mutual funds. Bond Yields May Not Beat Inflation. If you’re not investing in municipal bonds for current income, but instead for long-term tax-advantaged growth, you’ll want to consider how your bond investment will hold up to inflation. Because municipal bonds are often a conservative investment and they also offer tax advantages, their yields tend to be relatively low. Therefore, they are less likely to beat inflation than many other investments, such as stocks. This means the money you have parked in a bond fund could be worth less in buying power a few years from now than it is today. Opportunity Cost. If you decide to invest in municipal bonds, take a good look at the equation above or visit one of the many online calculators that will calculate your taxable equivalent yield. Running this calculation is essential to ensure that municipal bonds make more sense for you than a taxable bond investment. If you are in a low tax bracket, for example, you won’t be able to capitalize on the tax advantages of a municipal bond as much as someone in a high tax bracket. Moreover, you may give up the opportunity to realize the higher return on a comparable taxable bond if you invest in a municipal bond instead. Interest Rate Risk. When interest rates go up, current bonds lose value. This is because bonds that carry a lower interest rate must be sold at a discount to equal current bond yields. This is less of a concern if you plan to hold the bonds to maturity, but it can still be a difficult pill to swallow if you have to cash out bonds or bond funds when they are trading at less than face value. Risk of Default and Loss of Capital. Any investment carries risk. Municipal bonds are no different. Although historically, it’s been rare, there’s always the chance the municipality could go belly up, in which case your interest payments and principal would be lost. Generally speaking, there are two ways to invest in municipal bonds: directly or through a municipal bond fund. Investors can purchase bonds directly from a municipality through their bank or broker. 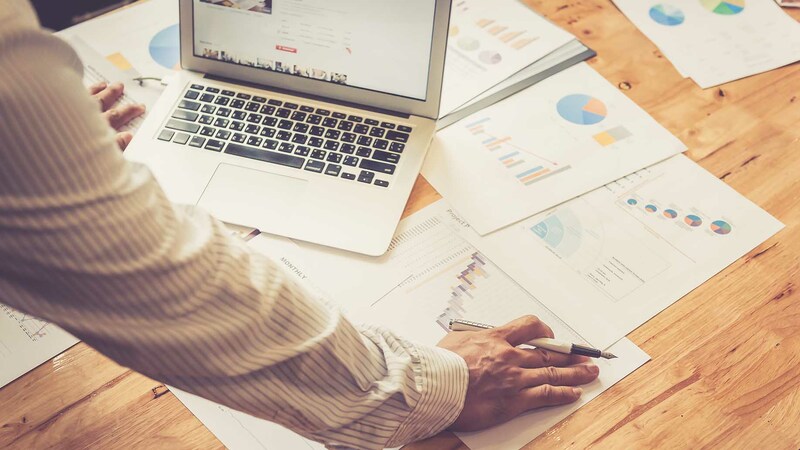 This method offers investors the comfort of knowing precisely what bonds they own within their portfolio, such as general obligation, revenue, or assessment bonds, as well as the exact term and yield offered by the investment. The second way to invest in municipal bonds is to purchase shares in a municipal bond fund. This method offers instant diversification across hundreds of municipal bonds, which can reduce risk for investors. Another significant advantage is the increased liquidity available via bond funds. Fund shares can be sold at any time, so investors will have no problem unloading their bonds for any reason. Municipal bonds offer investors a number of advantages in the never-ending quest to minimize taxes and grow capital. Before you rush into the municipal bond market, however, make sure to do your homework. No investment is perfect and municipal bonds may not be the best investment to diversify your portfolio, especially if you are in a low tax bracket. That said, if you are in a high tax bracket and looking for a relatively conservative investment to provide tax-advantaged growth or income, complementing your portfolio with municipal bonds may be an attractive solution. Are you a municipal bond investor? What has your experience been with the municipal bond market?